As discussed previously, it is important to understand ASF and the steps which should be taken to avoid the disease entering your farm. Part two of the series looked at perimeter fencing and how the risk to your farm is linked to your location. Part three reviewed truck biosecuity and now part four will examine the people factor and how we can prevent bringing pathogens onto the farm. Note that the articles in this series can also be applied to many pathogens, such as Porcine Epidemic Diarrhea virus, as well as African Swine Fever. It is also important to remember that as Europe moves back into winter PED becomes more of a risk. Back to your farm! What measures have you got in place to ensure people are not a threat to your farm? 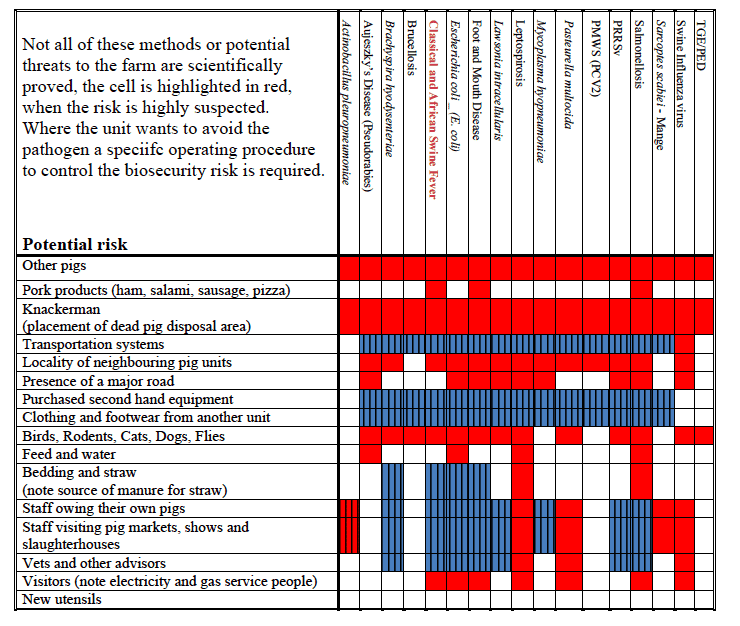 When we look at the common methods of pathogen spread, we realise how faecal spread is a major threat to a pig unit. African Swine Fever is present in all excretions of the pig, including the faeces (and saliva and urine). Where the risk is predominantly pig faecal movement, the risk is shown hatched and shaded blue. 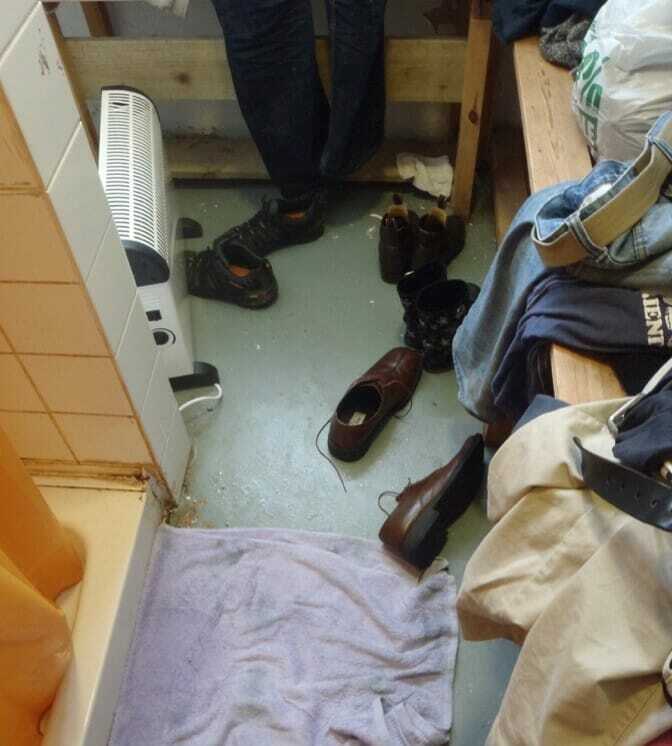 To stop people moving faeces (urine and saliva) from farm to farm it is vital to remove their outer clothing, boots and any equipment they are carrying or wearing. 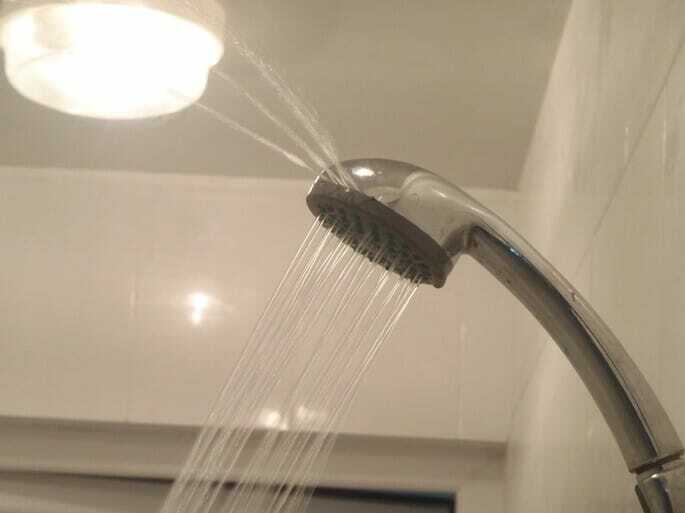 The shower achieves this. The shower is not really about cleaning people and staff! People (Homo sapiens) are not a threat (generally) to a pig (Sus scrofa). Influenza is one exception, where pigs can often contract influenza virus from people, the classic example is the pandemic 2009 H1N1 influenza – incorrectly termed “Swine Flu”. But pathogen transfer from man to pigs is relatively rare. Even “erysipelas” in man is not caused by Erysipelothrix rhusiopathiae but by a streptococcus! Washing, even with lots of soap does not significantly change the human microflora. But the clothes we wear, that have been on another pig farm or in contact with pigs; these materials can be heavily contaminated with pig pathogens. What is the first things pigs do when you enter their pen? They will chew and lick your boots and trousers. The effective shower area is one that removes the risk of pathogen transfer from the external clothing and boot from off-farm to on-farm. This starts with the concept of on and off-farm. The farm must have this basic principle in place, please review article 2 in this series –African Swine Fever Control - the Perimeter fence. 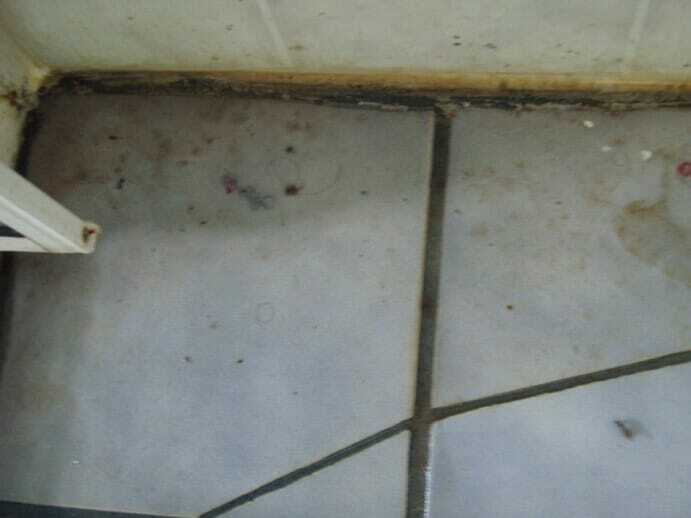 The shower also reduces the risk of staff bringing in pork products (a major African Swine Fever risk); needles; syringes and rectal thermometers (as examples). Who comes to your farm? Do you have signs which clearly explain (in the language of the staff) the rules required to enter the farm? It is essential to know who is coming to your farm. A visitor book helps. But also watch and talk to your own staff. They must not have their own pigs at home. They must not help their father with his pigs in the evening! 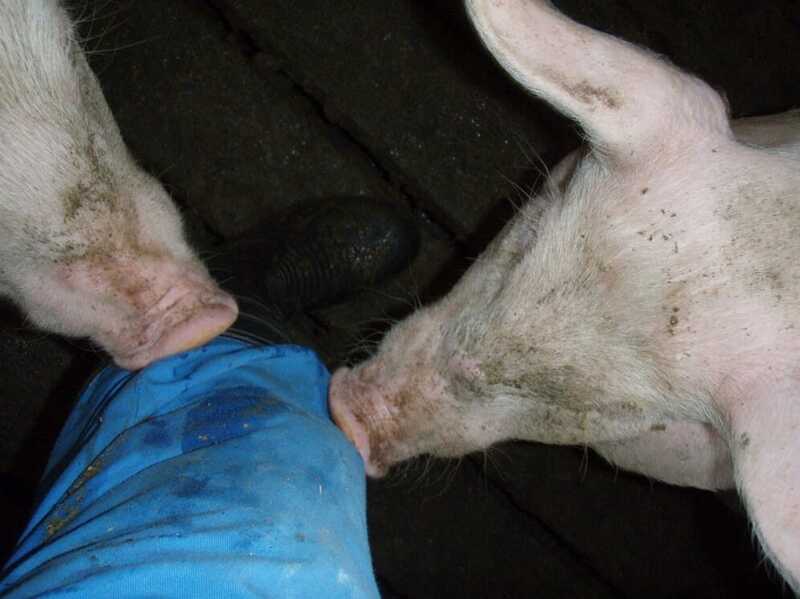 If they visit a slaughterhouse, live animal market or a friend’s pig farm, they must admit to this and then follow the downtime biosecurity requirements imposed on visitors. Removal of off-farm footwear is a vital component of the transit to the on-farm environment. Removal of off-farm footwear needs to happen as soon as the person enters the farm. 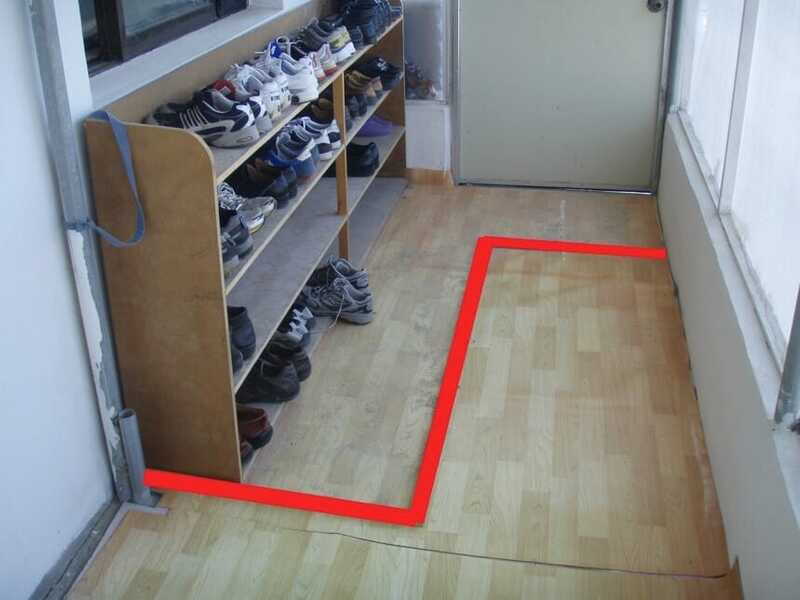 Have a specific, well designed and delineated area for the off-farm footwear. Note, do not walk with bare or stocking feet in the footwear removal area or you will defeat the purpose and still walk pathogens into the farm. The footwear removal eliminates a major source of faecal materials – the base of the shoe. Ideally a stool to sit on and swing your legs and body from the footwear removal area to the pre-shower area can be very beneficial. 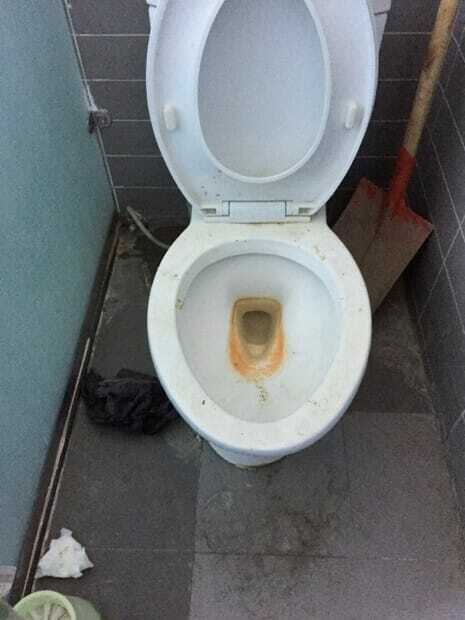 Ensure this area is cleaned regularly with a disinfectant. Remove essential equipment and place though a UV light – glasses for example. Jewelry should not be taken onto the farm. Phones that need to go onto the farm should be washable. If not they cannot go on. 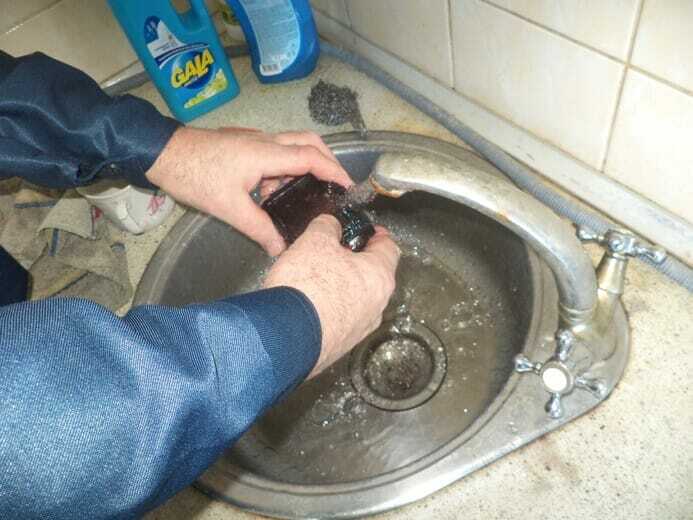 If the farm cannot provide a camera, it needs to be washed before it can go on. For the vets and advisors this is a great opportunity to do some teaching. This can be a very good demonstration on the significance you place on biosecurity. Some items are essential and could enter if clean, disinfected and through an ultra-violet light cabinet or an ozone box. 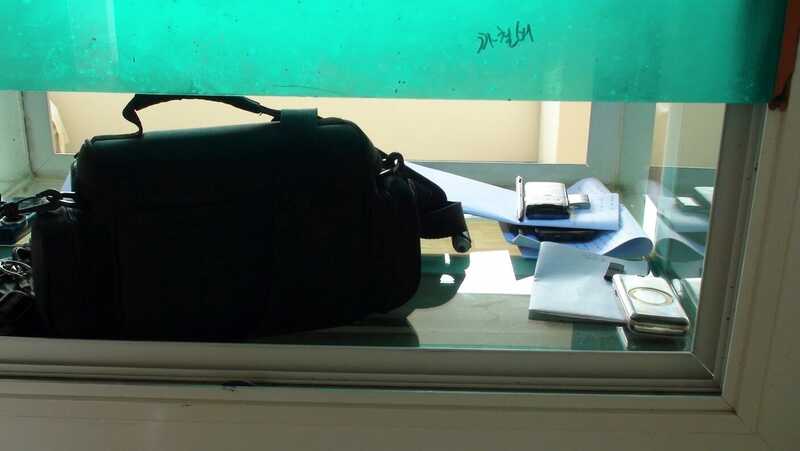 A UV light cabinate – but how can the light disinfect the inside of the camera bag! There should be an area to cleanly remove your clothes. 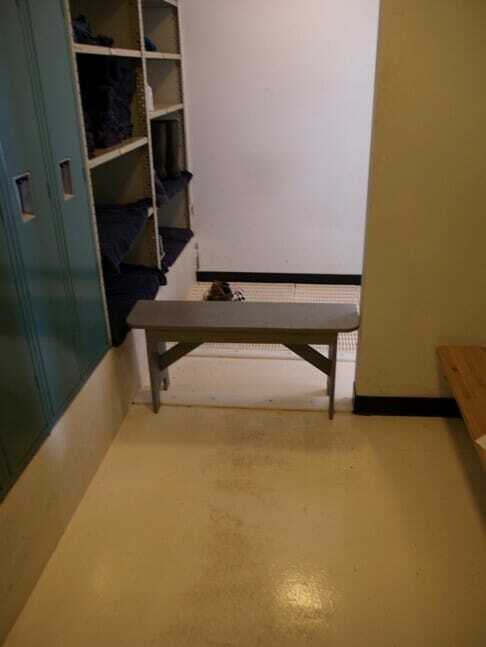 Ideally with lockers for security. There should be no option but to go through the shower – it should not be possible to avoid the shower. 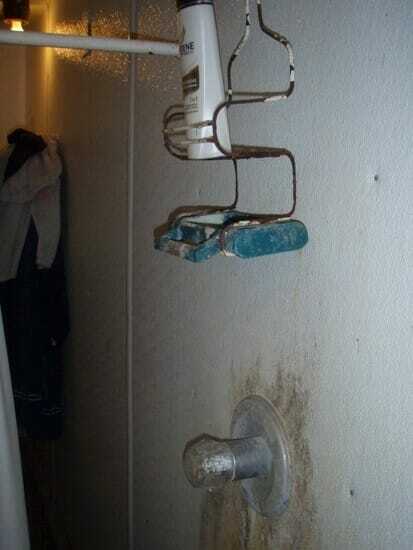 Side showers with a walk through option should be avoided. 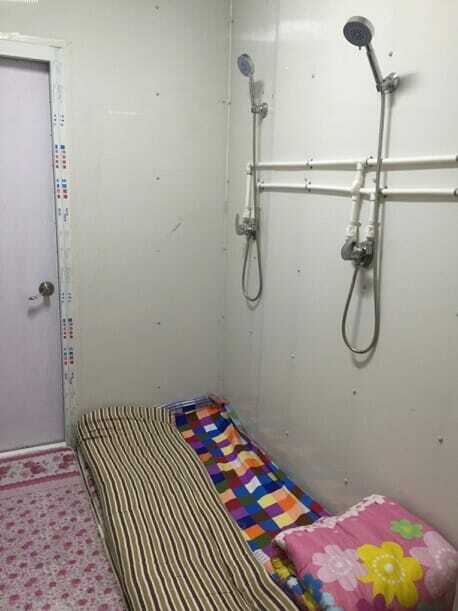 The shower area should be small enough that it will be impossible to be missed by the shower. • The shower area needs to be clean without masses of mould growing on the wall. • Have a warm water shower. If there is no warm water people will cheat. • Have good quality soap and shampoo. • Make the shower comfortable to use. Any excuse not to shower, it will be taken. Ideally the shower should have a timer set for 4 minutes. 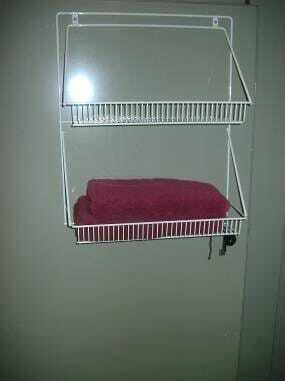 When the washed person leaves the showering area they need to dry. 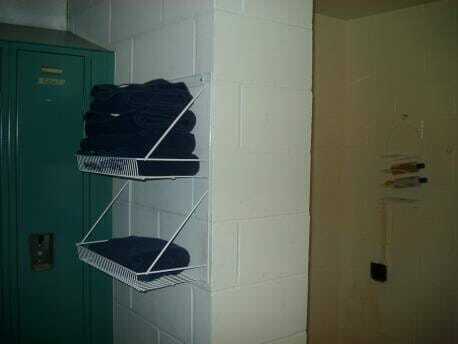 Currently air drying facilities are very unusual, normally we use towels. 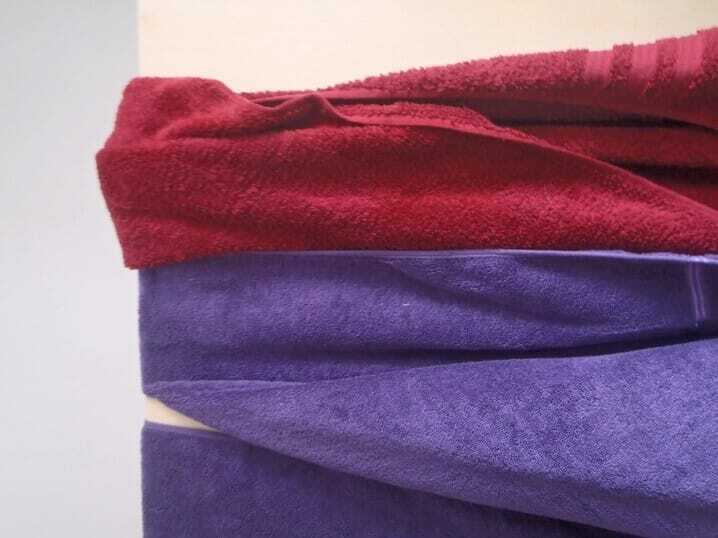 Make the on-farm towels the same colour – red for example, and make sure the towel is clean and dry. This coloured on-farm towel MUST stay in the on-farm area. Therefore, we need washing machines on the farm. We have designed a great shower. But is it used? Do the staff cheat the programme? 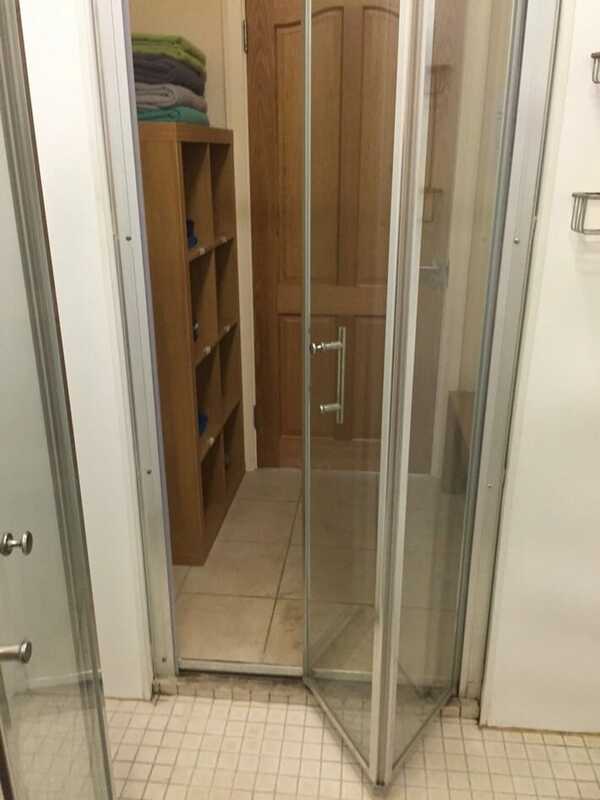 Is the shower system kept clean? This is a major key to keeping African Swine Fever out of your farm – Maintain the biosecurity it is not to just be an illusion. African Swine Fever will laugh at the illusion. 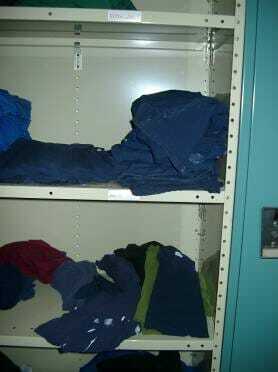 Provide staff and visitors with clean clothing. Underwear can be a problem. For visitors using disposable underwear, this can resolve many social problems. 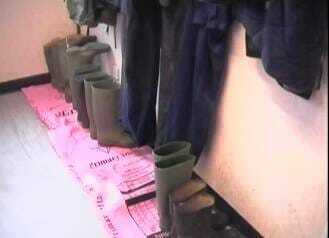 Clean and well organised on-farm outer overalls and boots. Note boots which can be easily cleaned. Personally, when the visitor leaves the farm they should not shower. However, people object and would like to shower off the farm (even if they did not want to shower on!!). The major issue here is the towel used to get dry. Ideally this should be using a towel which is thrown back onto the on-farm side. If this cannot be trusted, use a different coloured towel and this towel MUST remain off-farm. This should include being laundered off-farm. We can build the best shower facility. 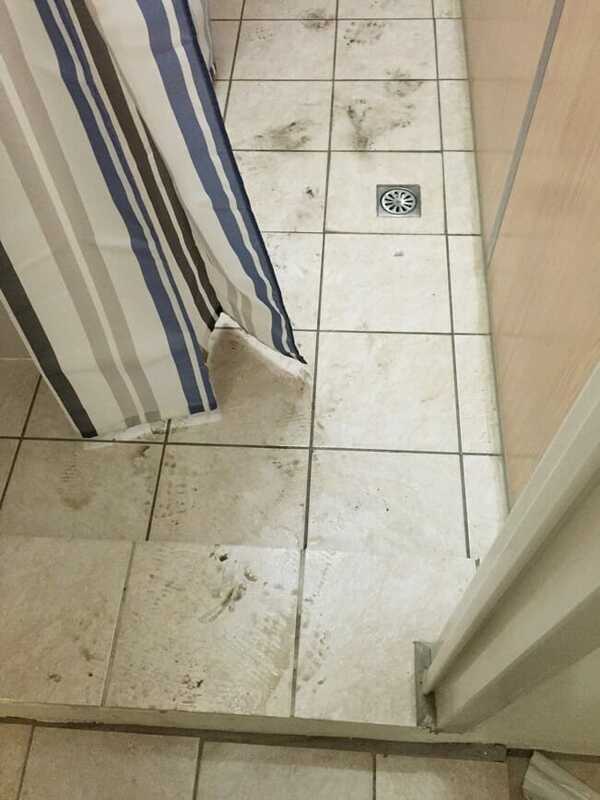 But then we classically walk away and never use the showering facility or do not maintain the facility. Why, because we place this as a low priority to the farm. As the farm has no problem, adherence to protocol drops off as the farm gets away with people cheating. That is until the day the pathogen arrives! When you have forgotten something, do not cheat and hop through the shower, hoping nobody will see you. What problems have been seen around the world? 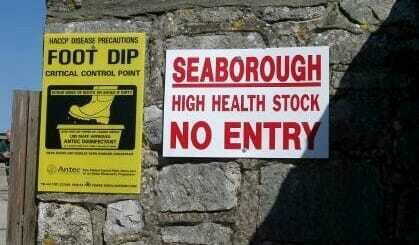 Adopt an on-farm and off-farm biosecuirty programme, adhere to it and maintain it.